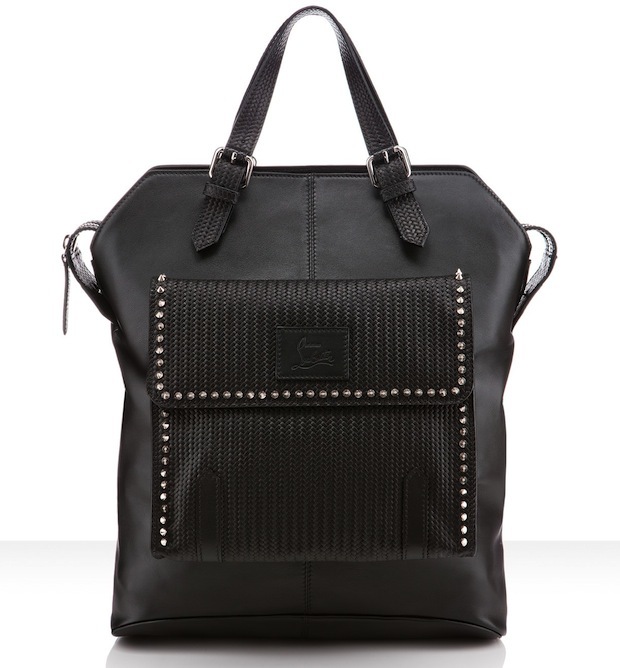 Christian Louboutin’s Syd Black Leather Backpack comes from the CL Spring/Summer 2012 Collection, very great accessory! It can be worn either on your back or carried by hand. The detachable front pocket makes it more unique featuring woven leather with a spike studded trim. For me it’s a need, and you?